Tom Hollingsworth considers the importance of perspective, and how the delegates around a table can shape a Tech Field Day presentation. 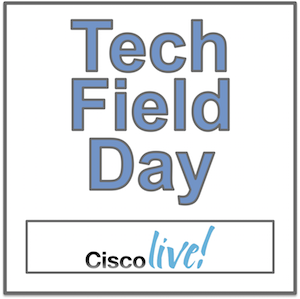 This first came to mind seeing Aviatrix present their Cloud Routing solutions, first at Tech Field Day Extra at Cisco Live US, then at Cloud Field Day. For the networking focused audience at the first event, Aviatrix was interesting, but seemed to largely align how they expected networking to work when moved from the data center to the cloud. For the Cloud Field Day delegates, the networking Aviatrix showed was met with acclaim. 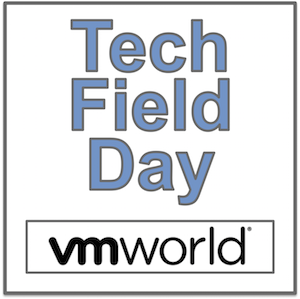 Tom further saw this in action from Arista Networks, who presented at Mobility Field Day for the first time, discussing how they were integrating the recently acquired Mojo Networks.